Toyota offers official remarks related to the huge $ 1.1 billion settlement without admitting the vehicles had flaws. The recent holiday week was a fortunate time for Toyota to announce that it had settled litigation related to the loss of value to its automobiles due to concerns about unintended acceleration. With little media attention, and with the general public dreaming of sugar plumbs, there was little fanfare over the largest automotive related settlement in US history. Today, Toyota quietly published comments from the company’s leaders with regards to the settlement. Toyota has agreed to address every possible scenario related to customer’s economic losses due to the concerns about unintended acceleration. In essence, the company is agreeing to pay its customers for any economic loss they may have suffered if they sold their car and didn’t get the value they might have had the issue not arisen. 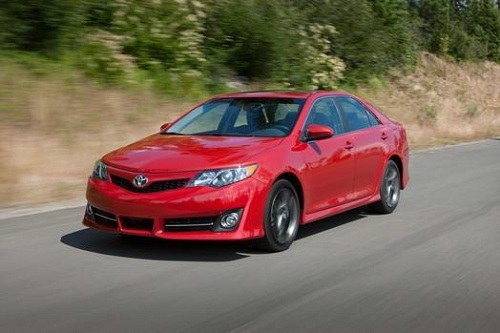 For more details on the program customers can visit www.toyotaelsettlement.com or call 877-283-0507. Readers at Torque News can also read more here at this link.